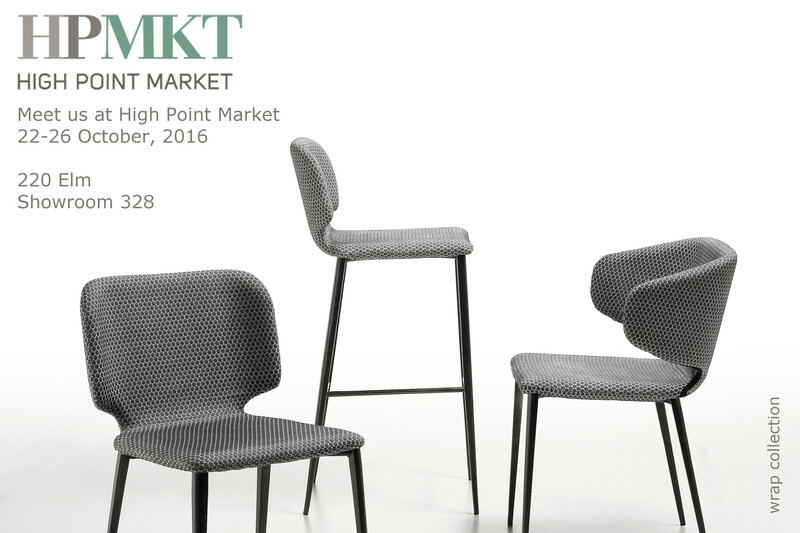 We are glad to announce we will attend at High Point Market, North Carolina - USA from 22th to 26th October. 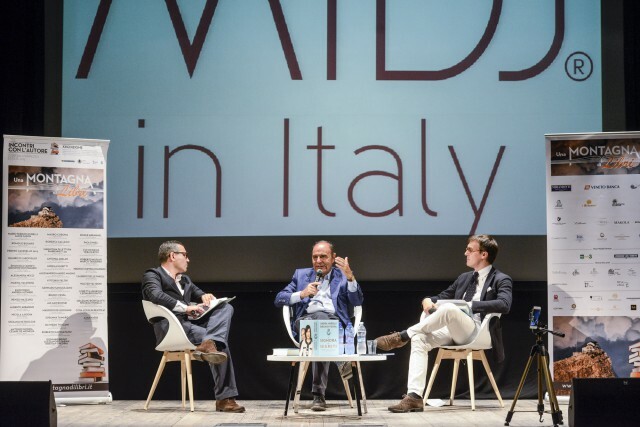 Experience just some of the energy and excitement that makes Market Week fashion week for home furnishings. Meet us at 220 Elm - Showroom 328. High Point is located in the central part of the state of North Carolina. High Point is 70 miles north of Charlotte and 70 miles west of the Raleigh/Durham area. 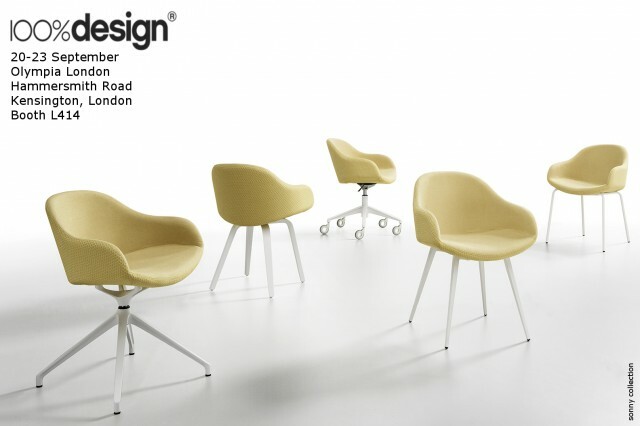 September 20th - 23rd we will take part at the UK's largest trade event for architects and designers.